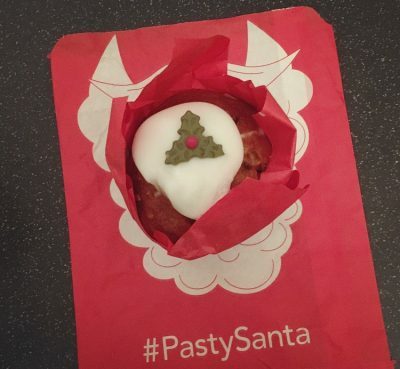 Are we all feeling festive yet? I know I am, I mean who doesn’t love waking up to it being totally acceptable to have chocolate before anything else!! So being in the festive mood that I am, today’s post is also a festive number in the name of Dairy Milk Snow Bites. A week or so ago I was hit by a snowball. 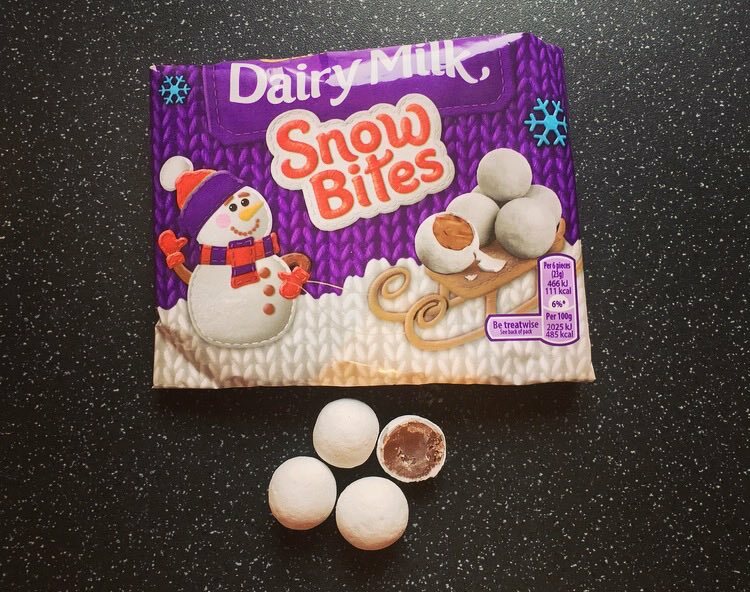 Not just a snowball, oh no, a Dairy Milk snowball no less, and a few days later these little Dairy Milk Snow Bites landed on my doorstep. Solid milk chocolate balls in crisp sugar shells dusted with icing sugar. These little bites are pretty cute and are indeed like mini snowballs. The powdery icing sugar snow is a nice touch, albeit it does go everywhere. As suggested the shells are crisp and provide that needed bite to contrast the solid milk chocolate encased inside; in actual fact these are effectively a Christmassy Mini Egg. Oddly these Dairy Milk Snow Bites do not taste like normal Dairy Milk, the chocolate just isn’t as creamy and smooth as you would expect nor is the quality quite there. Popping on my Sherlock hat I must admit I am rather suspect that the recipe has indeed been changed. Why oh why must they insist on changing all things Dairy Milk? I get everyone wants to cut costs, but come on give the people what they want, that being the real deal Dairy Milk! 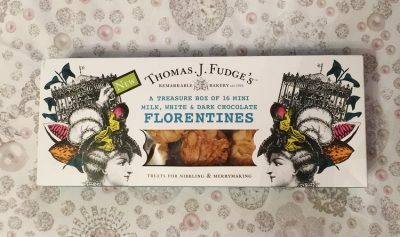 Aside from this they are still yummy and incredibly moreish, lets just say the bag did not last long at all. 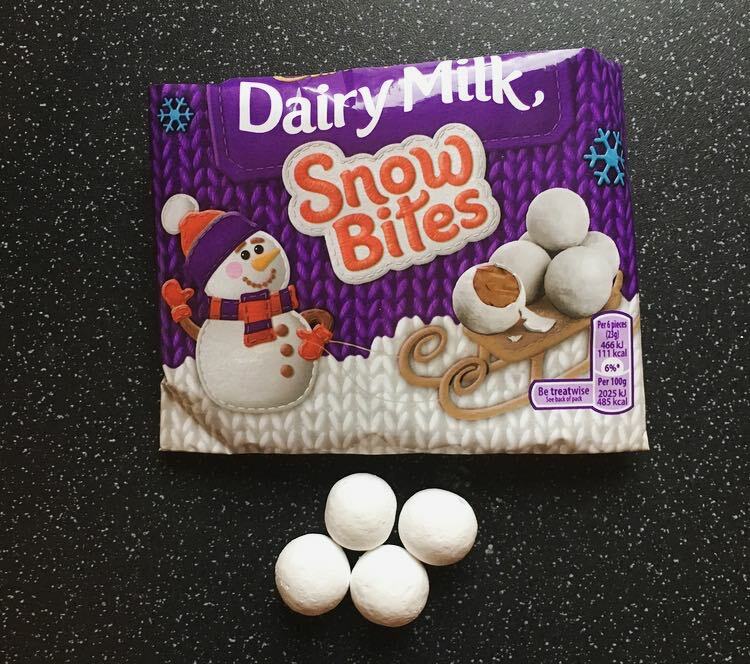 Unfortunately Cadbury are all out of snowballs, but you can of course find these Dairy Milk Snow Bites in store.